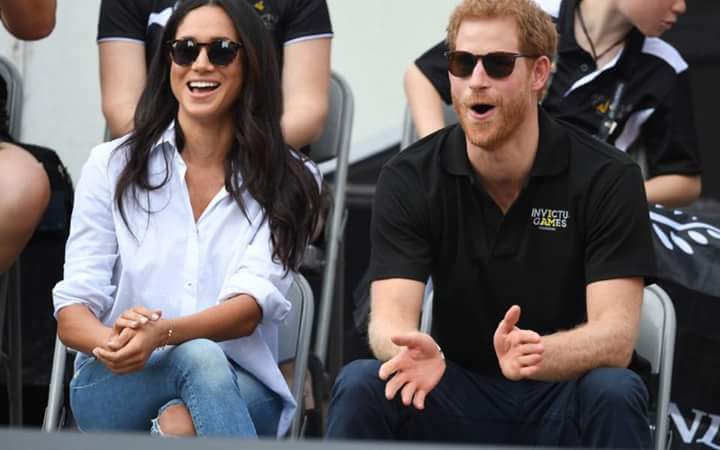 The world’s media is getting into a frenzy over speculation that Prince Harry will soon announce his engagement to American actress Meghan Markle and now some of the London newspapers have even begun the process of white-washing her gene pool. Totally missing the point of what this particular mixed marriage would bring, the laundering of Markle bears all the hallmarks of the palace spin doctors and, as a former royal correspondent, I can easily recognise the signs. Instead of celebrating her ethnic background the white colonialists from Buckingham Palace, Clarence House and Kensington Palace are working round the clock to bleach Markle’s past. 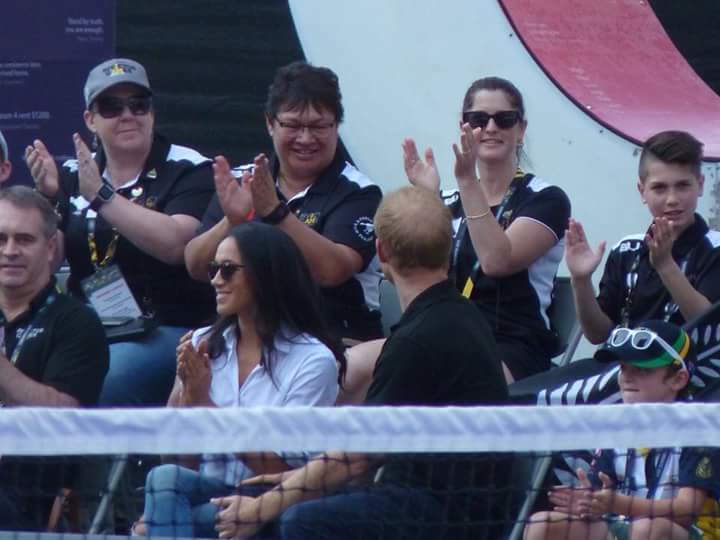 To prepare the servile subjects who give their unconditional support to the British Royal family the subliminal message about the undoubtedly gorgeous Meghan Markle is that she might be part black but she’s really a white girl. How sad that the main link between blacks and Buckingham Palace continues only to be one of colonial significance. 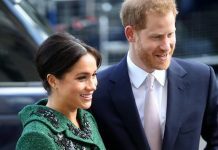 One of the London-based newspapers has even drawn her family tree and spattered the genealogical chart with British flags to play down her black mother and celebrate the fact that Markle’s great great granny was white and from Yorkshire. God Save the Queen! Instead the royal spin doctors are pouring whitener into her gene pool. Surely Team Windsor should embrace the positives just as America did when it democratically elected its first ever black president in Barack Obama. There were cheers and boasts in the BME community – no one tried to get out the bleach for Barack. The black community felt empowered; this was one hell of a leap from the path of the vile days of the slave trade to the keys to The White House. The problem we have in Britain is deep-rooted. The royal firm is too stuck in its ways, too patriarchal and so out of date. The old guard just can not see a positive and so for the next few weeks and possibly months we are all going to be conditioned in preparation for Prince Harry’s nuptials. 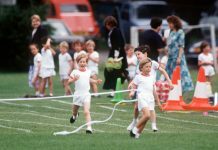 So what if the Windsor gene pool is being infiltrated with a new, vibrant and colourful DNA? It’s hardly going to bring about a downfall of the monarchy or destroy the social hierarchy in the British upper classes … more’s the pity. Instead of empowering the black community it seems the palace spin doctors are under orders to preserve what is left of Little England and all that it represents including an all-white royal lineage. 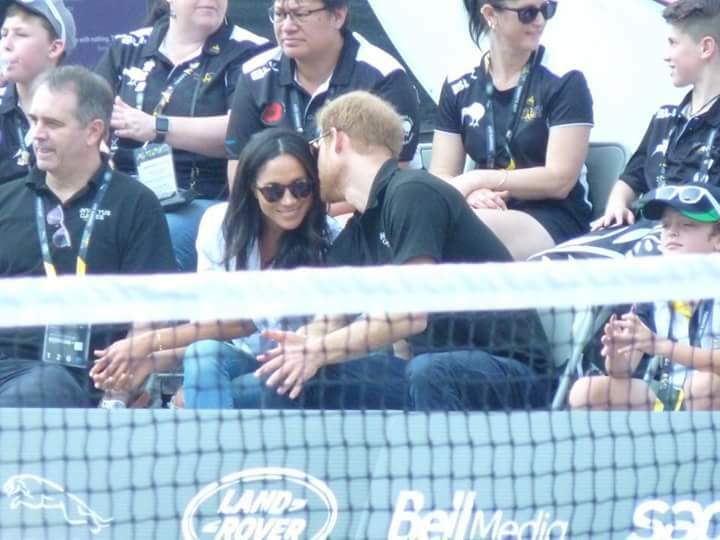 And if you don’t believe me it has already started with Saturday night’s Channel 4 documentary, When Harry Met Meghan: A Royal Romance. The programme makers have actually traced her great great grandmother, Martha Sykes, back to England. Historian Andy Ulicny tells viewers that Martha was born in Yorkshire and left with her parents, Thomas and Mary, to settle in the US when she was one. Naturally this titillating news has been poured over and projected with delight by London-based newspapers like The Daily Telegraph and the Daily Mail. “Most likely the Sykes family came from Yorkshire, a coal mining region, and the name Sykes was popular up that way,” says historian Ulicny. 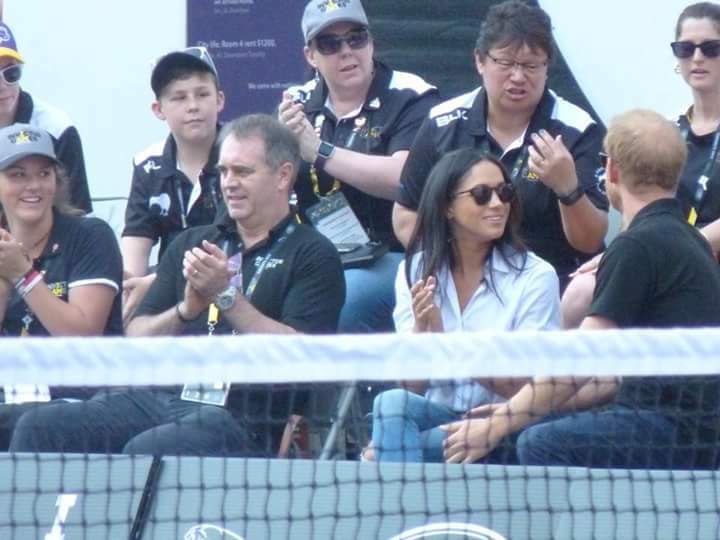 So it turns out working class Martha is a direct descendant of Markle’s father Thomas, a lighting director. If you want proof a copy of the 1870 census from the Mahanoy Township in Schuylkill County, in the foothills of the Appalachian mountains, shows the family living with three-year-old Martha in the mining area of Pennsylvania. The family upped roots and quit England in 1869 in the search of a better life. Apparently Markle has already supped afternoon tea with Prince Harry and the Queen which has only served to fuel speculation of a royal wedding in 2018. Trust me, there is nothing coincidental about any of this. 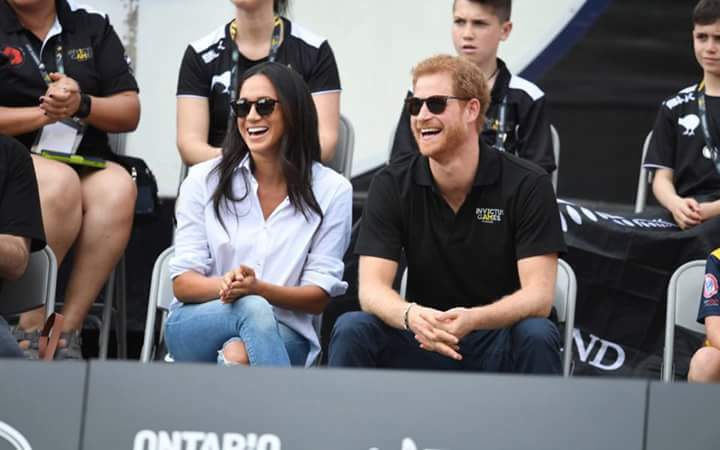 Team Windsor does everything in military-style precision and is preparing its subjects for a royal wedding with a difference. However, and not for the first time, I believe the Royals have misjudged the public mood. 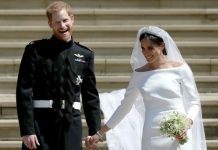 White-washing Markle’s family background with the help of what’s left of Fleet Street and state TV will backfire among black and ethnic minority communities. This will turn in to a clanger of Dove Soap-style proportions. 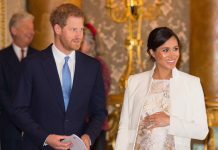 The Queen is head of The Commonwealth comprising of 52 countries largely spanning the BME countries in Africa, Asia and the Pacific so what will her 2.3 billion subjects, almost a third of the world’s population make of this attempt to airbrush Markle’s black roots from the royal love story? Or do their views not count? 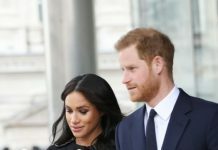 Prince Harry, himself, has described Africa as his “spiritual home” and was a prime mover behind the Kensington Palace statement back in 2016 condemning the British press for their “outright sexism and racism” over coverage of his relationship with Markle. 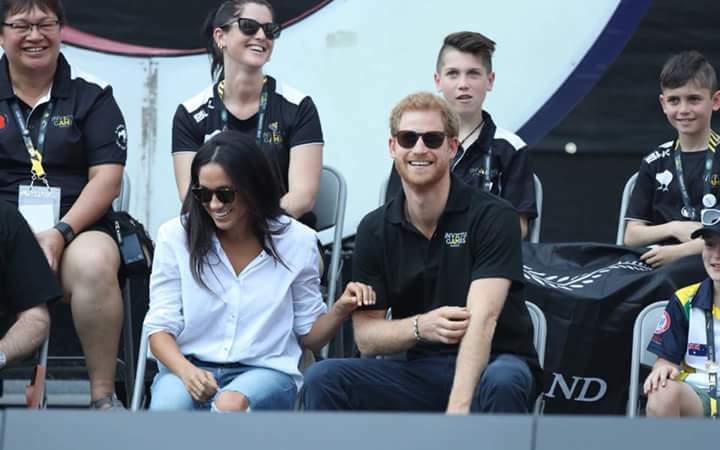 It was, at the time, most refreshing to hear the royal family publicly defend a mixed-race union but now the subliminal media briefings appear to be quite different. Brace yourself for more propaganda … like the legal drama series Suits in which Markle’s character is Rachel Zane, this whitewash drama is set to run and run.